Home/What does the award entail? 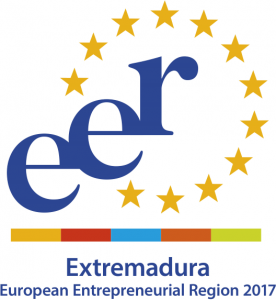 The European Entrepreneurial Region (EER) Award recognises and rewards European regions that have shown an outstanding and innovative strategy for entrepreneurship, regardless of their size, wealth and competences. The regions with the most credible, advanced and promising future plans are labelled EER for a given year. Established in cooperation with the European Commission, the EER label is backed by EU stakeholders such as UEAPME, Eurochambres and Social Economy Europe. The EER initiative is open to any organisation that wishes to contribute to the fulfilment of its objectives. The EER jury regularly monitors the implementation of the measures.